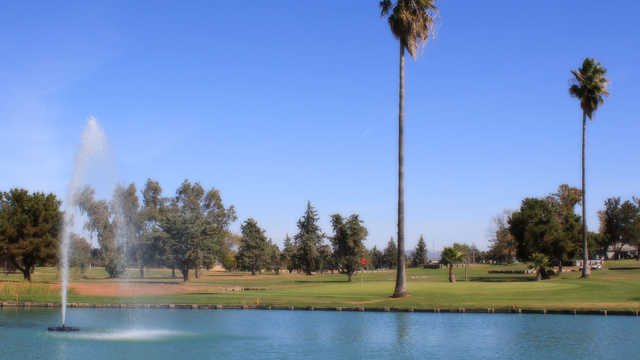 Table Mountain is a 18 hole regulation course located in Oroville, CA. From the longest tees it features 6,690 yards of golf for a par of 72. 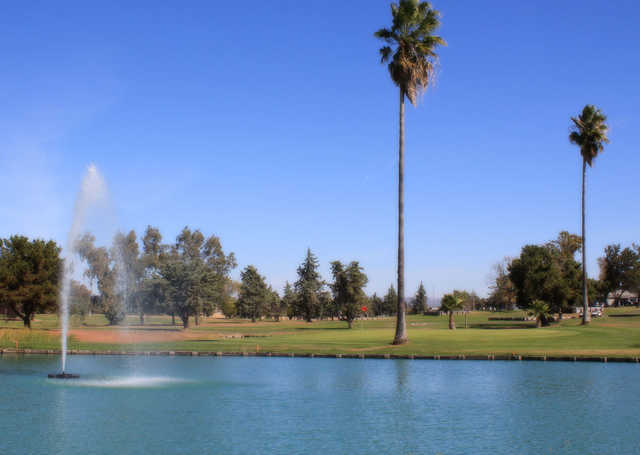 The course was designed by Louis Bertolone and opened in 1959. The course terrain for 18 hole course is flat and easy to walk. The fast greens are well maintained, and the wide fairways provide generous landing areas. Water hazards come into play on a few holes. The signature hole is #16, a 160-yard, par 3, requiring a tee shot to a green protected by water hazards on both sides of the fairway.